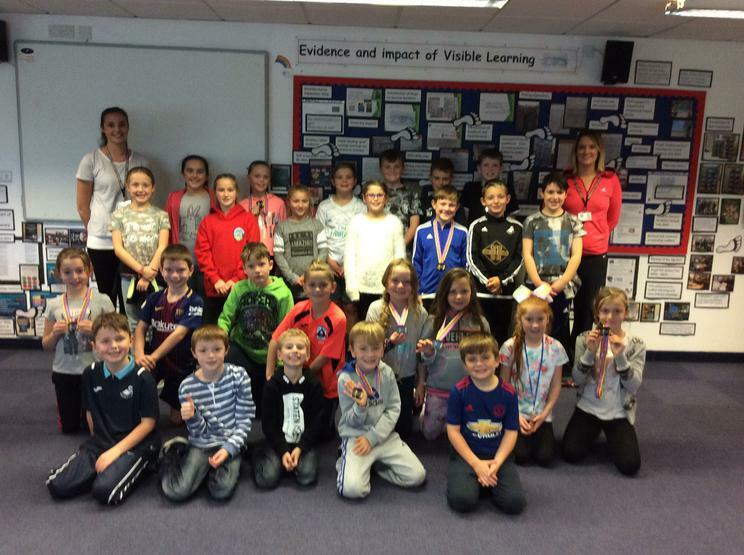 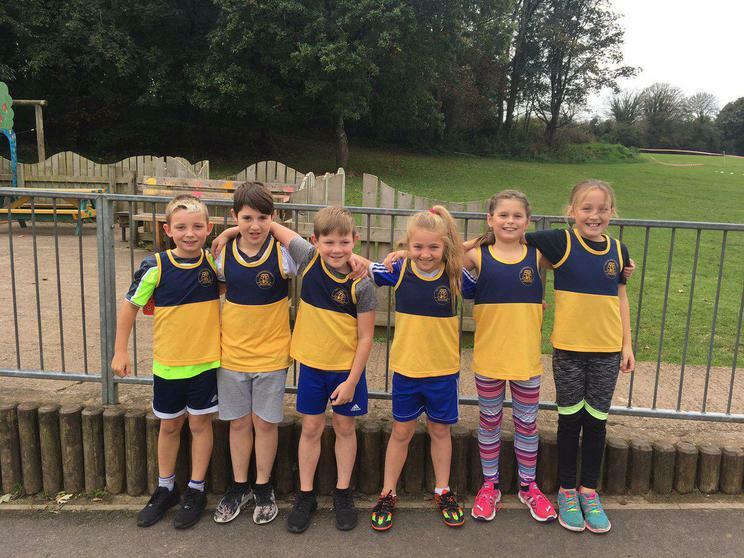 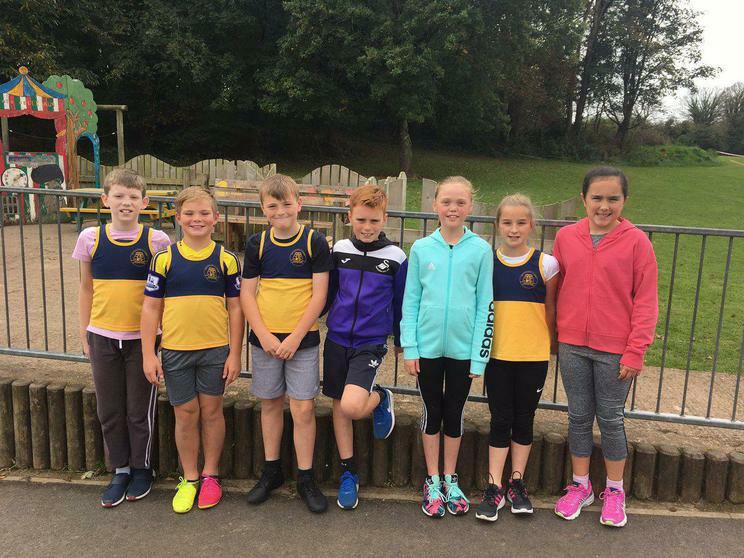 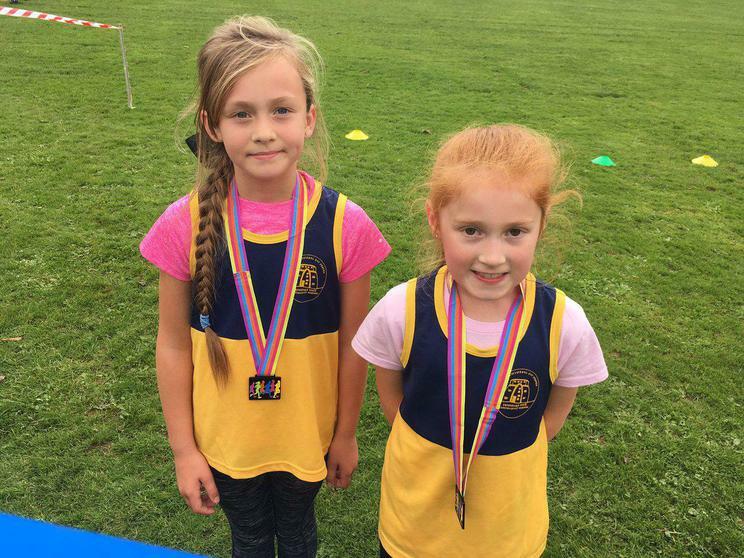 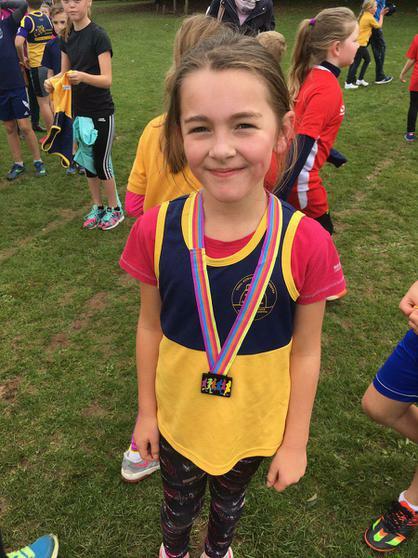 Over 25 pupils took part in the first cross country event of the season at Ysgol Gelli Aur last Friday. 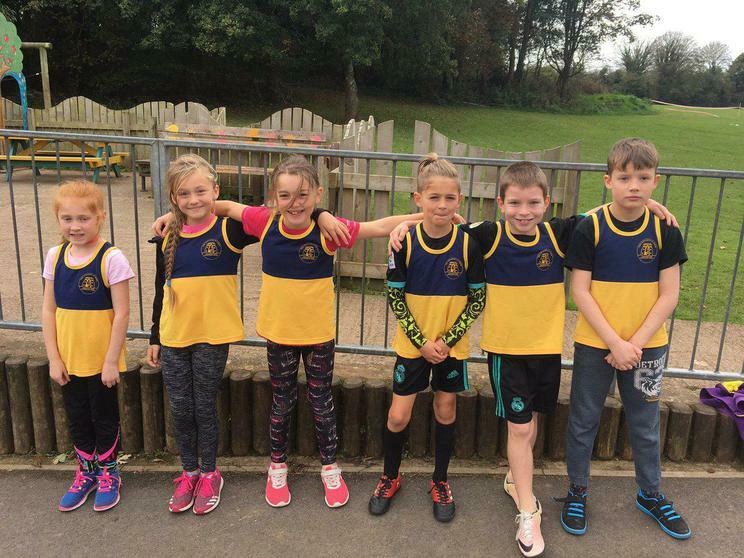 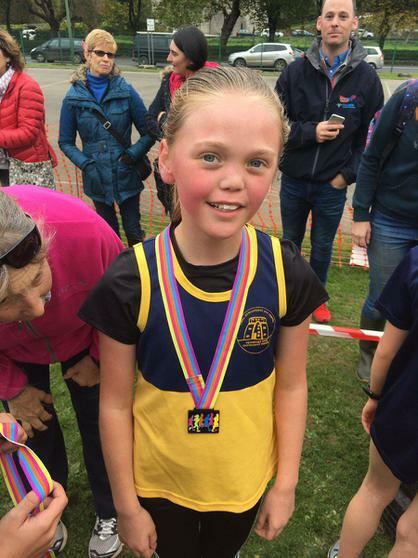 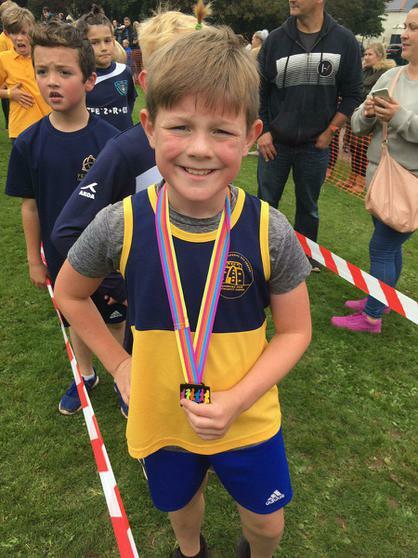 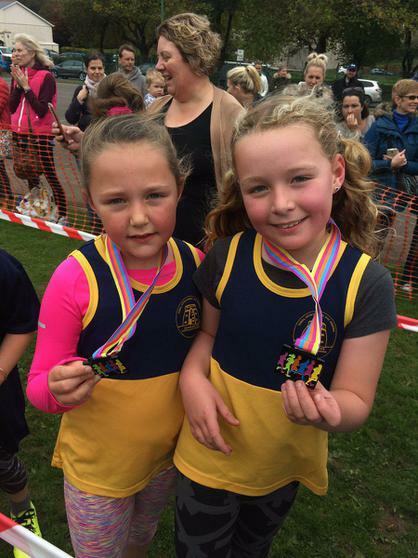 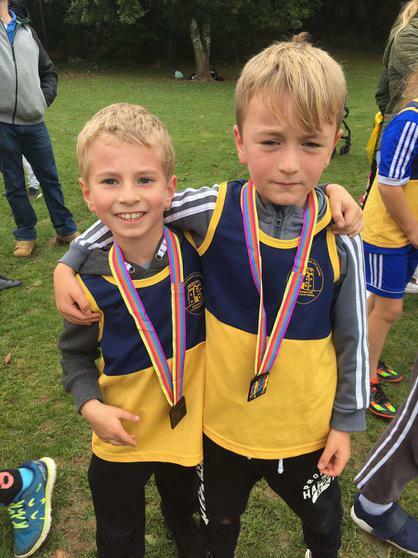 Pupils from Key Stage 2 took part in 8 separate races on a demanding cross country course. 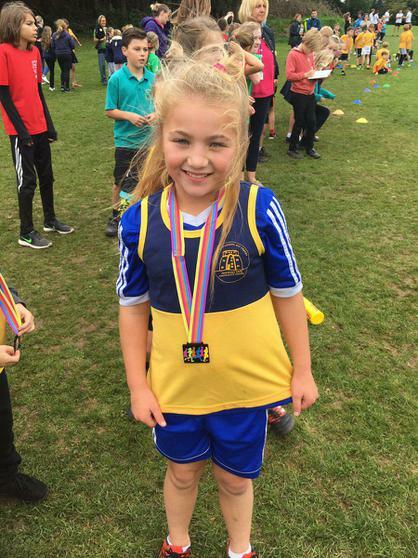 We were delighted with the attitude of the athletes and every single one of them deserve enormous praise for their hard work in training and during the event. 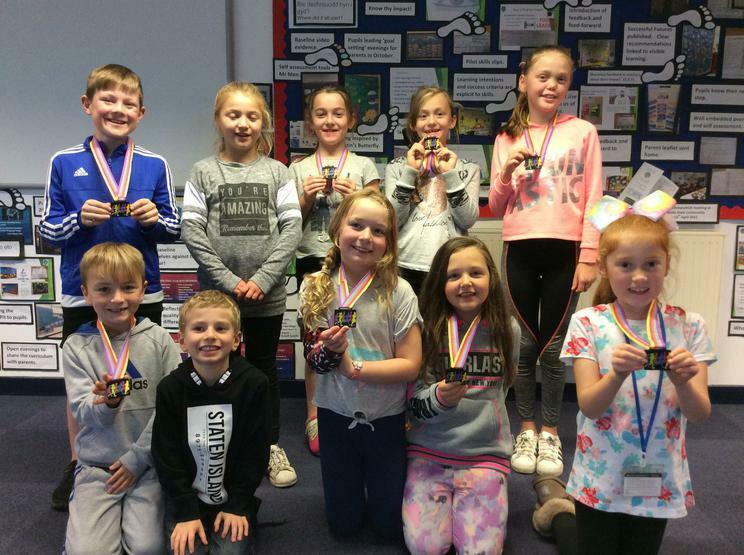 We are proud of all our athletes and would like to congratulate the top 10 finishers who came home with medals. 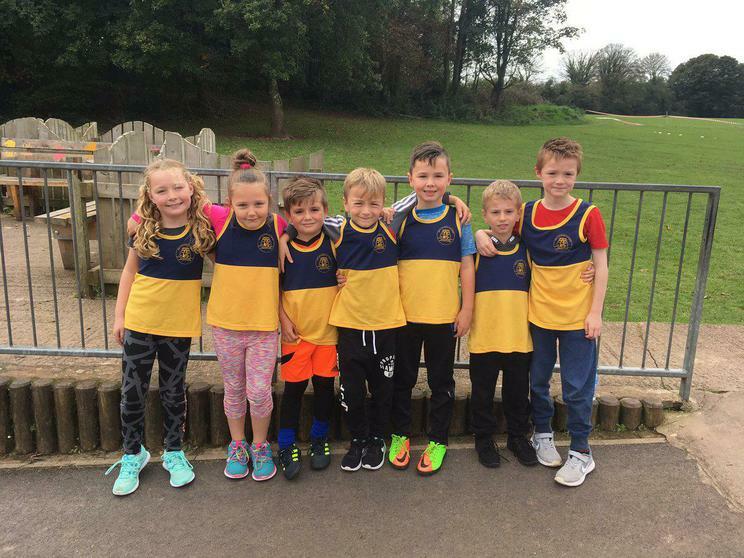 We would like to thank Ysgol Gelli Aur for hosting the event and putting on such a well organised event for us to take part in.